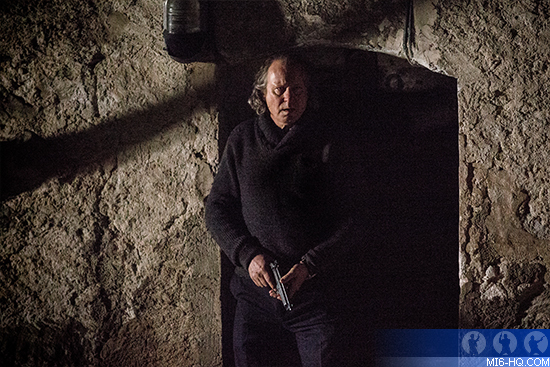 "Our Kind of Traitor" is the dramatic story of an unsuspecting married couple, Perry and Gail on holiday in Marrakech, who meet the flamboyant and charismatic Russian, Dima (Stellan Skarsgård). He befriends them over games of tennis and lavish parties at his villa before revealing he is the top money launderer for the Russian mafia and wants to defect with his family to Britain. From that moment on, Perry and Gail are thrown into the fractured, dangerous world of international spies and dirty politics as they endeavour to save Dima and his family, and ultimately themselves. Indeed, "Our Kind of Traitor" captures a very British fascination with espionage, international double-dealing and Britain's place in the world. 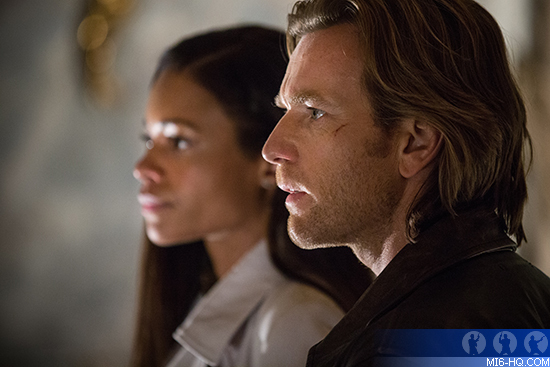 Based on the 2010 novel by the master of spy fiction, John le Carré, "Our Kind of Traitor" stars Ewan McGregor and 007's own Naomie Harris as the professional couple who become embroiled in Dima's scheme. Directed by Susanna White ("Teachers", "Bleak House", "Jane Eyre") and written by Hossein Amini ("Drive", "47 Ronin"), "Our Kind Of Traitor" is the latest in a recent spate of le Carré novels to be adapted for the screen. Production company Potboiler have a longstanding relationship with the le Carré family, and last collaborated on "A Most Wanted Man" (2014). Screenwriter Amini was even given a copy of the yet-unpublished le Carré manuscript to scour. In exchange, Amini ran drafts of the screenplay past the author himself for feedback. When working on the latter drafts it became clear to the writers that the part would be a good fit for McGregor, and the production secured his participation in the project early on. Stellan Skarsgård as Dima is initially a warm an jovial personality but Skarsgård had to hint at the danger that Perry and Gail were getting into. Skarsgård was also the actor that the screenwriter had in mind when penning the adaptation. White and Skarsgård talked a lot about where the actor should take the character. They decided to place a great deal of emphasis on the notion of Dima as a family man. It was something Skarsgård, a father of eight children, could easily relate to. Skarsgård's great achievement is to convince us this tender figure is also capable of extreme violence. The shooting locations included Marrakech, Morocco; Paris, France; Moscow, Russia; and London, UK. It is no wonder that the production designer Sarah Greenwood described the shoot as a kind of 'road trip.' Yet, like many of le Carré's plots, we also see inside the British establishment: British high society, and the workings of British government and banking. 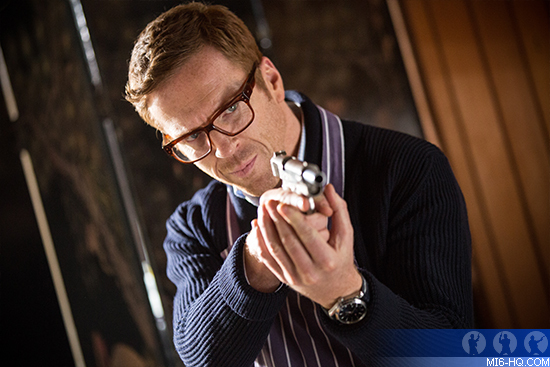 "Our Kind of Traitor" opens this month in the UK and in the USA in July.